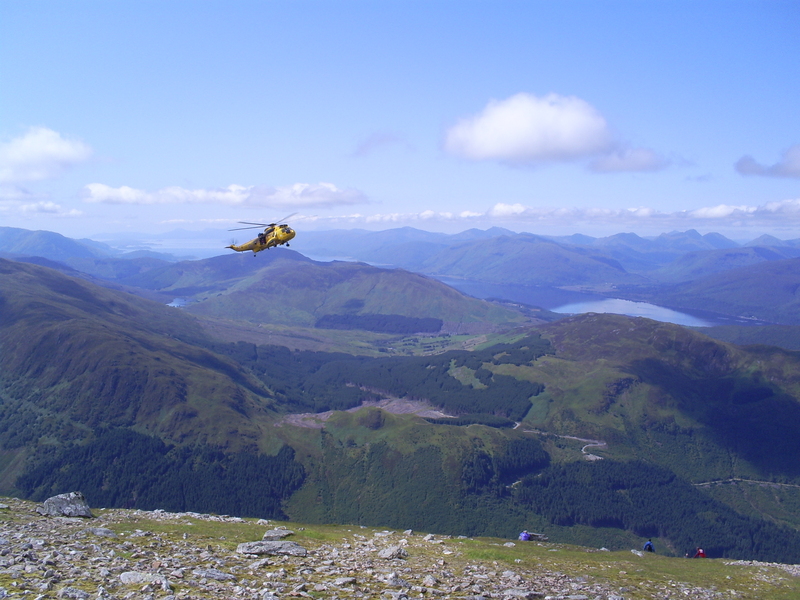 Living in Scotland there is not exactly a shortage of hills to climb; with 282 peaks that clear 3000ft. Collectively these are known as the Munros, so named after the gentleman who first produced such list, and since this is the Epic Bucket List there really only was one option to choose. At 4,409ft Ben Nevis is the highest mountain in the British Isles, attracts an estimated 100,000 ascents a year, and is only a three hour drive from my front door. Setting off at the crack of dawn on a beautiful Saturday morning, Twiggy, Ally and myself stocked up on rations at the local supermarket before hopping in the Honda for a winding journey north along country roads that connect Glasgow to Fort William. Beinn Nibheis, as the mountain is known in Scottish Gaelic, may be the highest mountain in the country but it is certainly not the most challenging. A nice pony path runs up its east side which makes the climb accessible to those of all mountaineering standards who have a moderate fitness level; the ice axes and crampons could be left at home. We arrived around noon; put on our gear; hitched up our bags; and set off after a strategic toilet break. The climb was wonderful and the Scottish weather brought with it the need for sunscreen and plenty of fluids. Despite ascending in the height of summer however, as we approached the top patches of snow were still visible; a reminder of the altitude we had reached. On went the gloves and woolly hat and as our competitive spirit took over we raced the last couple of hundred yards to the cairn that signified the completion of our summit. It was victory for Crobs! Once we had regained our breath it was time to break out the packed lunches and have the highest altitude picnic available in Britain. Whilst tucking into our sandwiches a woman appeared dressed as a banana and tried to warn us of the environmental impact that littered fruit is having on the world. At first we laughed at the stupidity of her claims, but now realise that a banana skin takes two whole years to fully bio-degrade and is a visual pollutant, if nothing else, to the unmatched scenery that surrounded us. A lovely day out in a truly magnificent part of the world that makes me proud to say I’m Scottish.